Who is ready for a free Thanksgiving Countdown printable? November is one of my favorite months. 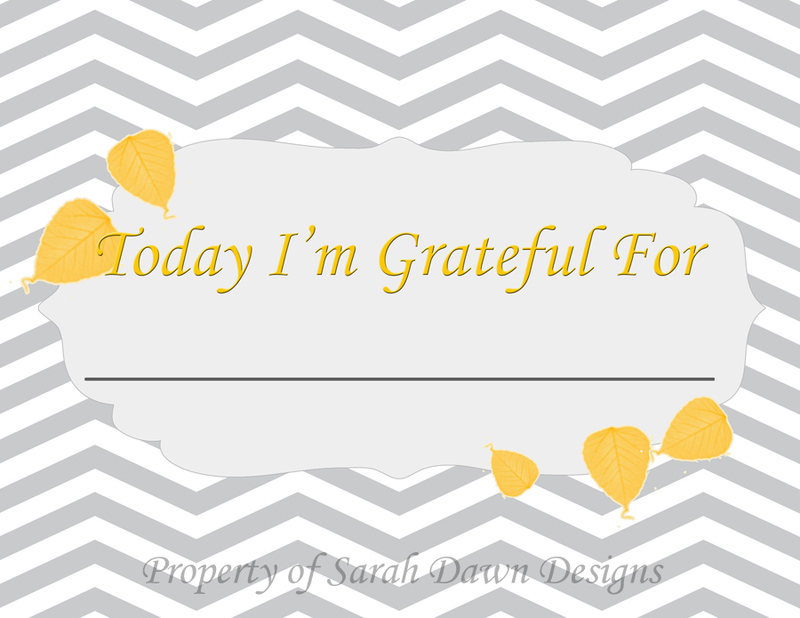 I get to celebrate my birthday, Thanksgiving, get together with family, and think about all of the things I'm grateful for. I always have a hard time finding Thanksgiving Decor, so, last year I created this cute little Thanksgiving Countdown printable. The idea is that you put this printable in a photo frame and use a dry erase marker to keep track of the number of days until Thanksgiving on the turkey's belly, on top of the glass. You can use a tissue to wipe the marker off of the glass to change the number each day. Each download is an 8.5 x 11 jpg file intended to be printed and then trimmed to fit in an 8 x 10 frame. Easy right? 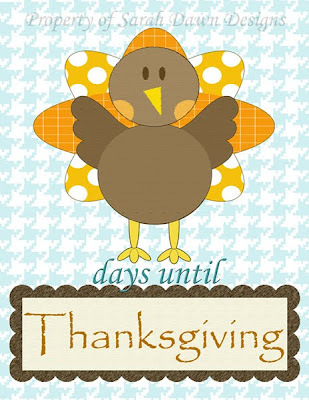 You can find this Thanksgiving countdown printable on my website, found here. Do you know how many days there are until Thanksgiving? I absolutely love this! I would also love for you to add this to my link-up. Super cute! Found you on the link party and can't wait to follow along! What a sweet way to count down to the big feast! The turkey is so cute! 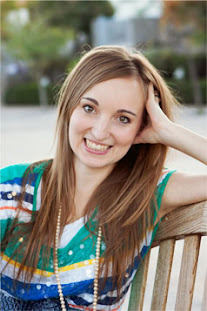 I wanted to invite you to share your project on my blog, Confetti Diaries, link party this week. I know my readers would love such great Thanksgiving inspiration. We hope you'll join us! Love this Thanksgiving countdown! I saw your link on Craftionary's Friday Fun Party. This is adorable and I love turkeys!! I am coming over from Make the Scene Monday and I would love for you to come over and check out my Wool Dryer Ball Tutorial!! Visiting from Chocolate Milk Mom -- this is very cute! My daughter would love that! Thanks! Stopping by from True Aim. Love for you to stop by and return the follow when you can. Hosting Like Me on Facebook right now. Love for you to link up your fan page. Very sweet. I live the idea of a countdown you write on. It saves so much space. Thanks for linking it to my Our Favorite Things Link Party. 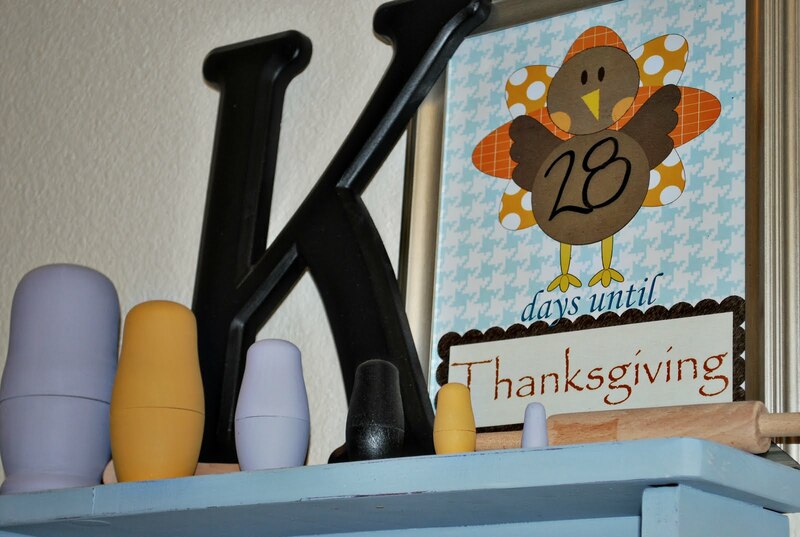 Thanks for sharing this Thanksgiving printable countdown on Simple & Sweet Fridays. I'm sure everyone will love it! This is so cute! I know my daughter would love it...she love's holiday 'count-down' crafts. I am your newest follower. I would love for you to follow me back and share this post at my Flaunt It Friday link party. This is so cute! I'm always a big fan of countdowns! Thanks so much for coming out to the party at Clean and Scentsible. I will be featuring this tomorrow. Happy Sunday! Too cute and good information! It will definitely help with the meal planning. Thanks for sharing at Mom's Library.